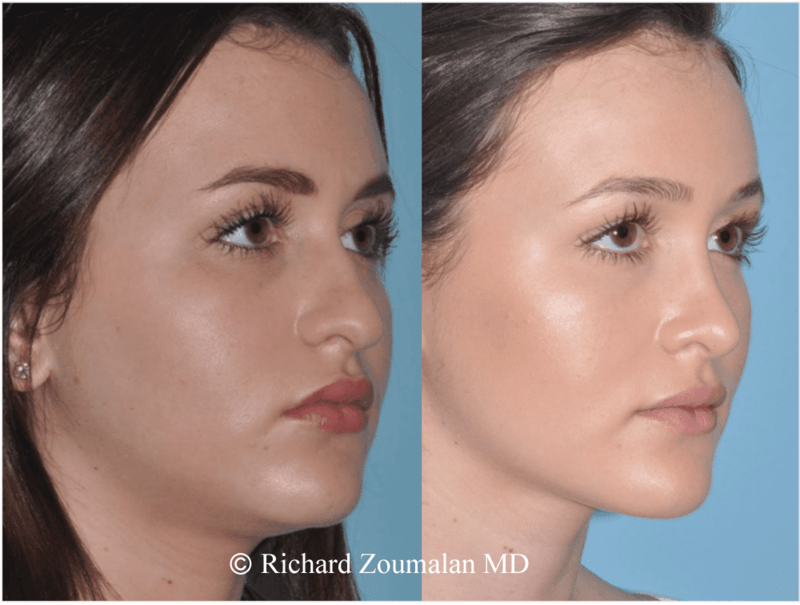 Amongst teenagers, the most popular cosmetic procedure today is rhinoplasty. 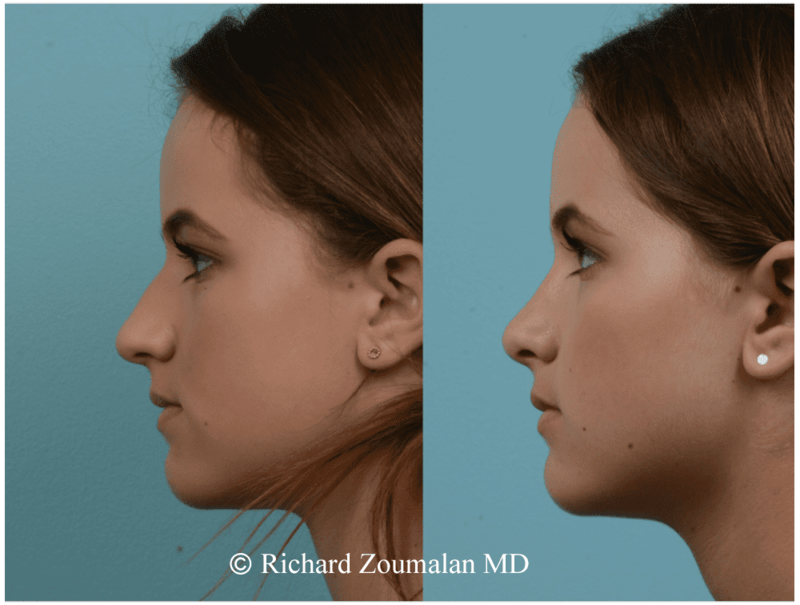 The number of teens which have undergone rhinoplasty in the last decade has doubled. 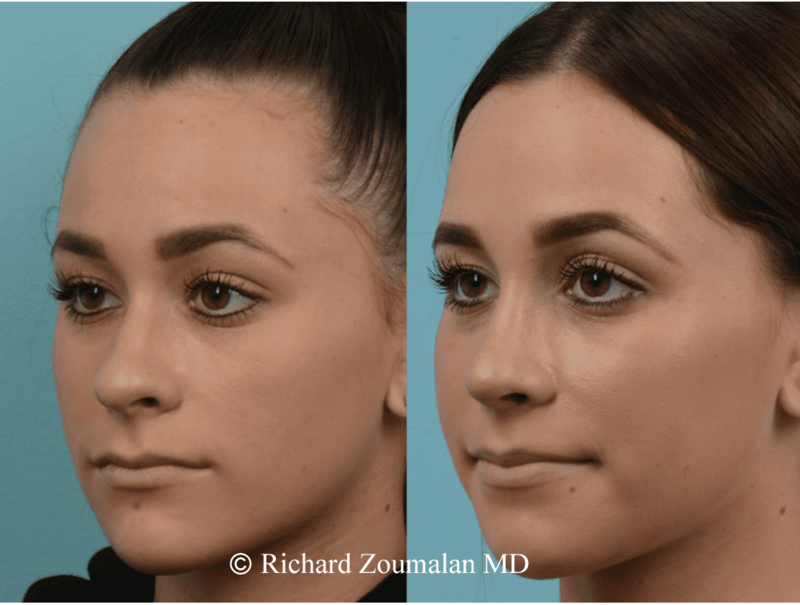 The ability to choose the right age for rhinoplasty is really an art that must be carefully decided by a rhinoplasty surgeon. 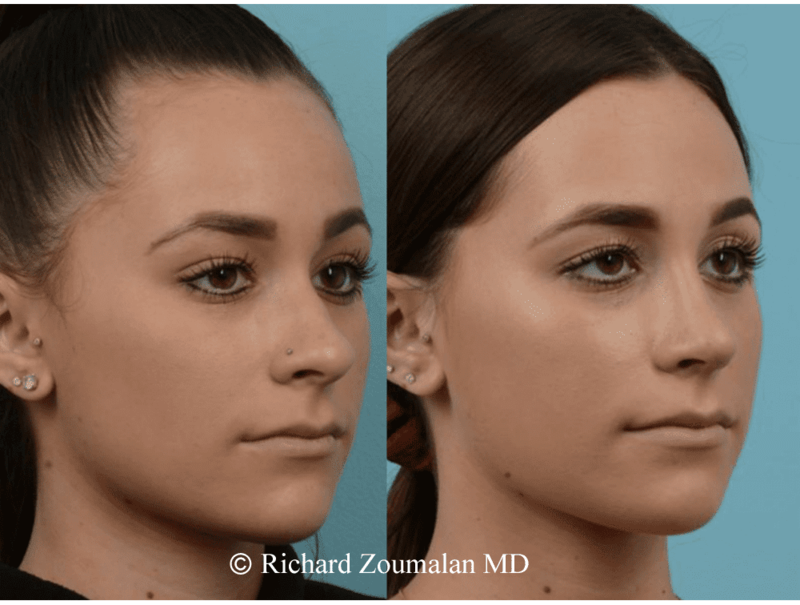 What is the earliest age for rhinoplasty? 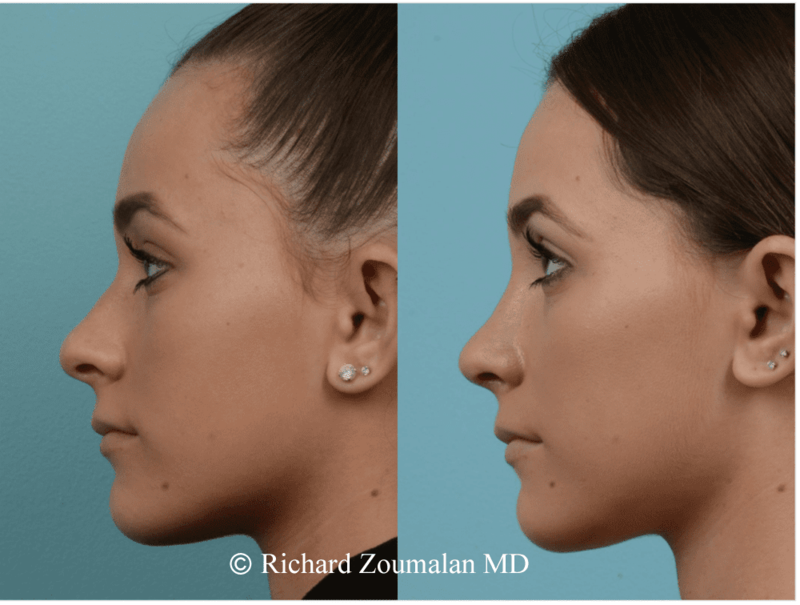 There are no concrete recommendations for a minimum age for rhinoplasty. 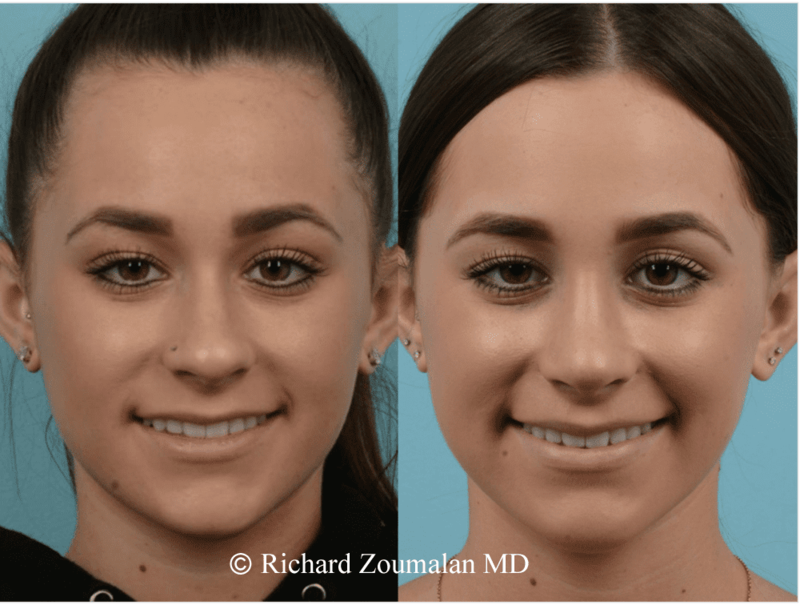 Dr. Zoumalan, a rhinoplasty surgeon in Beverly Hills, does not perform rhinoplasty on girls younger than 15 and boys younger than 16. 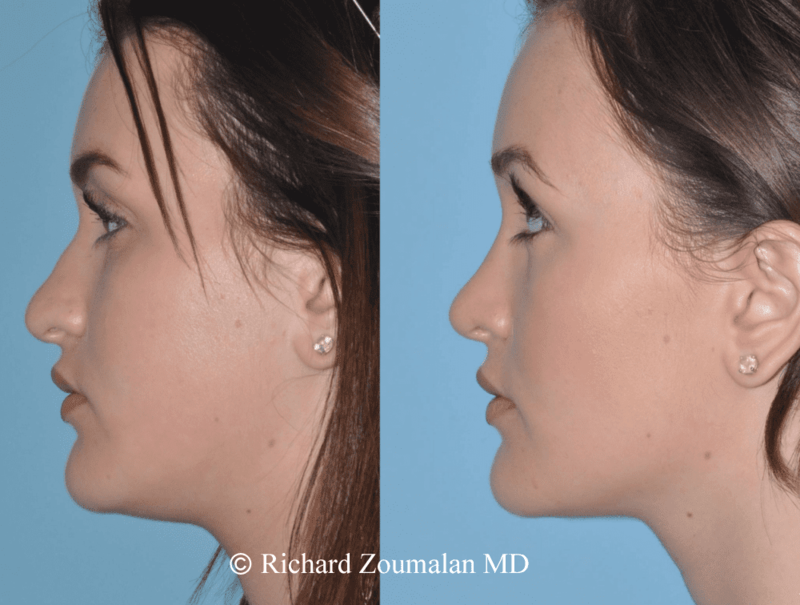 This is because he wants to make sure that the facial skeleton has completed its growth phase. 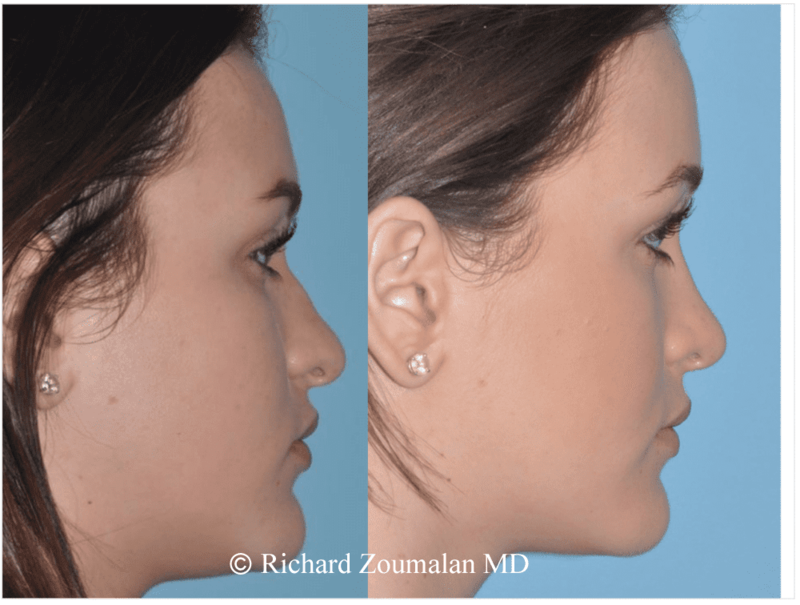 Dr. Zoumalan shapes each nose to fit one’s face. 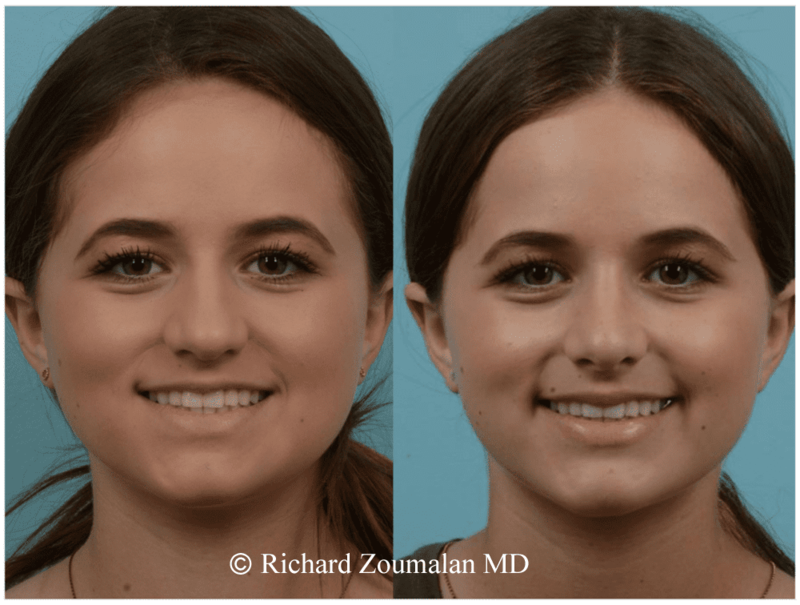 Therefore, it is best to wait until one’s face is done growing. 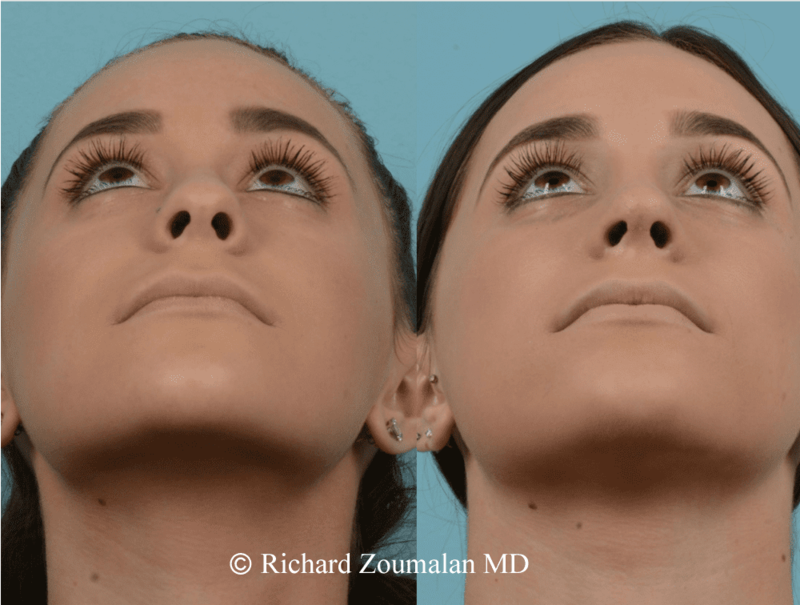 There is an area in the septum which acts as a growth center for the nose. 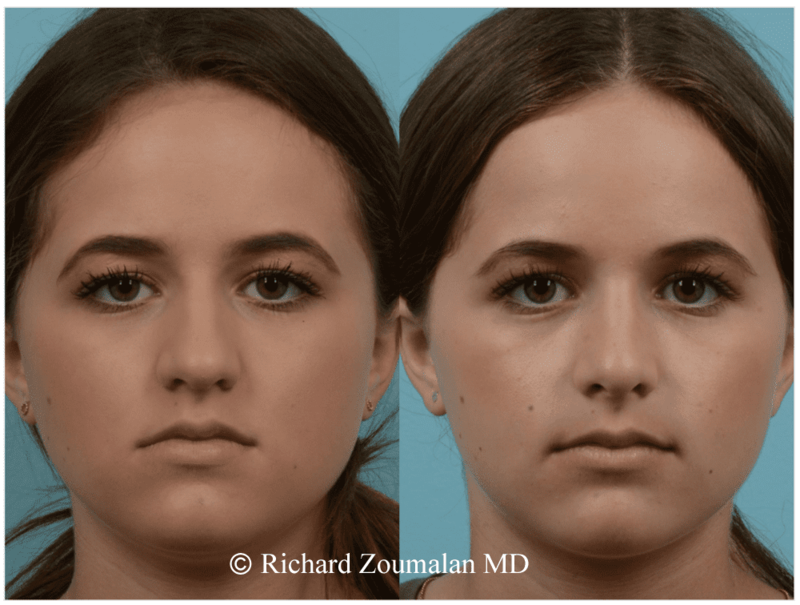 This area should not be disturbed surgically unless totally necessary before the facial growth periods end. 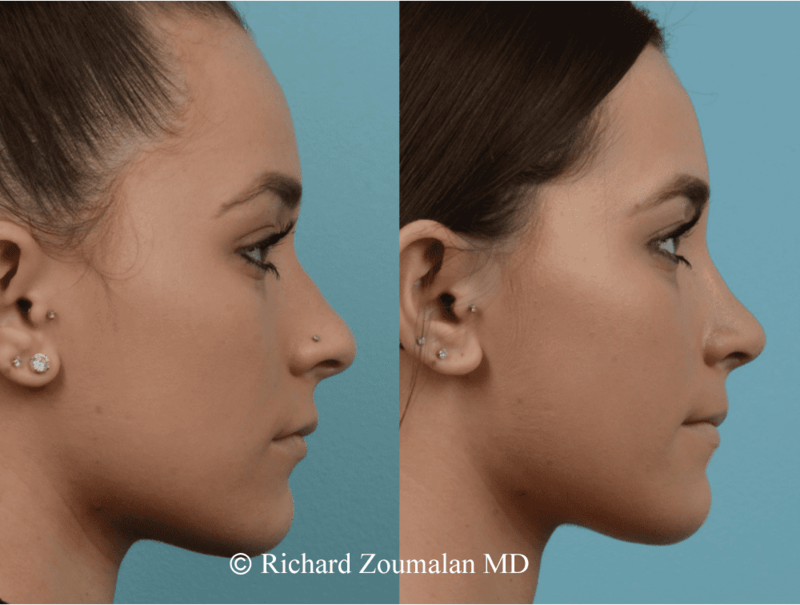 What are the concerns for teenage rhinoplasty? Some people argue that a teenager is not ready to make a decision which will affect the way they look. This decision should be made with parents well aware and in agreement with their child. For minors (people under the age of 18), this is mandatory. 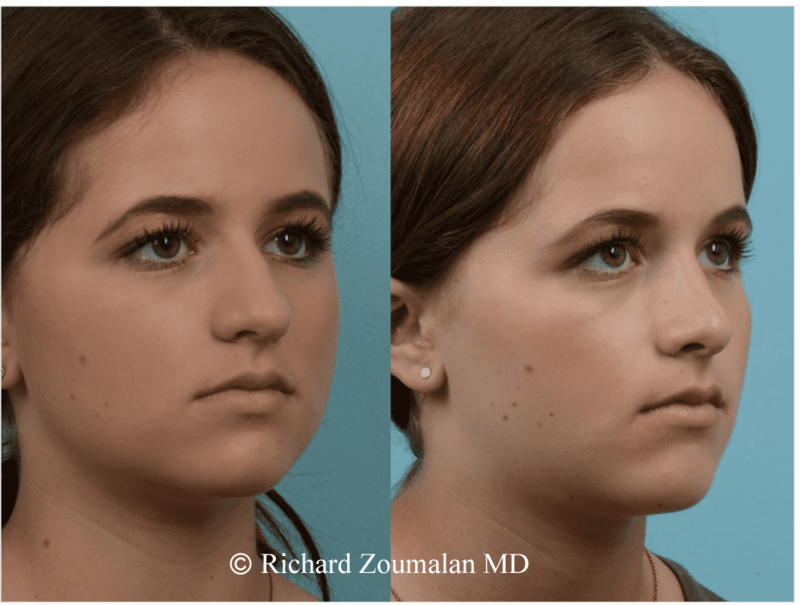 What are positive aspects of having rhinoplasty as a teen? 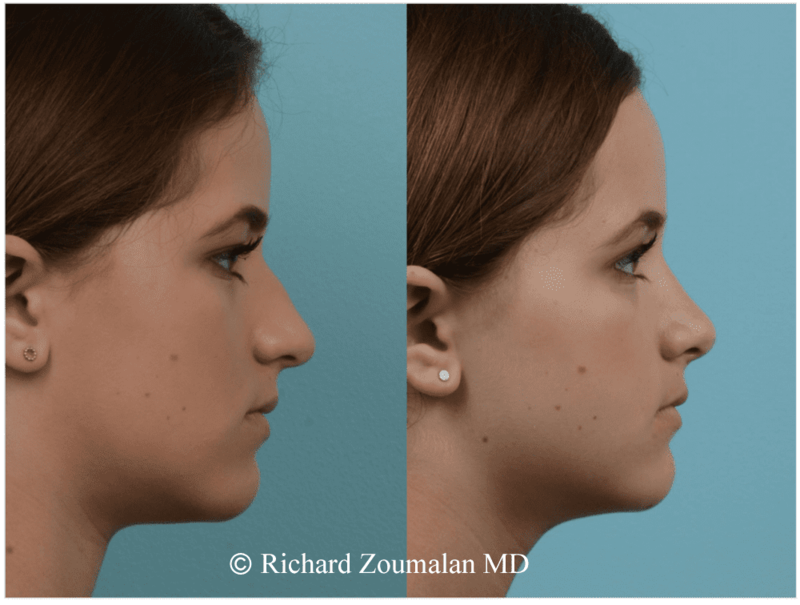 Rhinoplasty can boost a teenager’s self esteem in a way that can truly transform the way they view themselves. 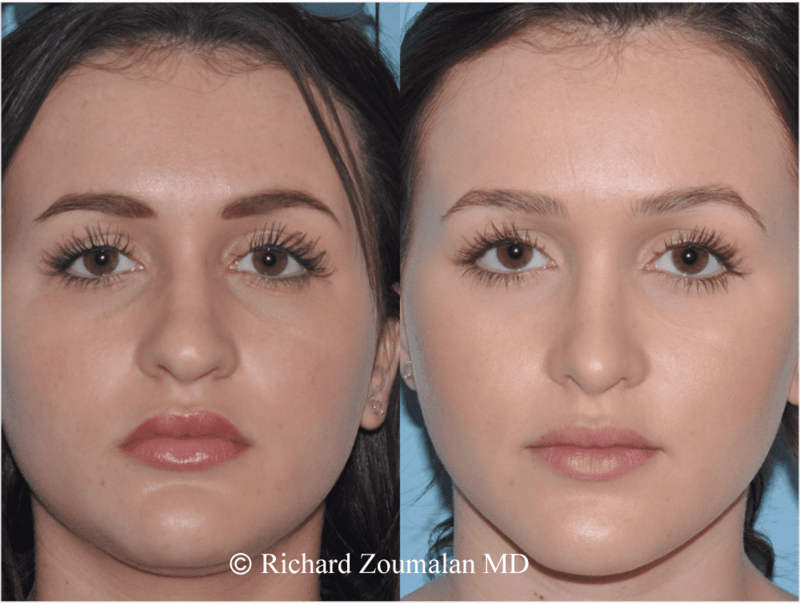 A large nose can take away from features such as the eyes. 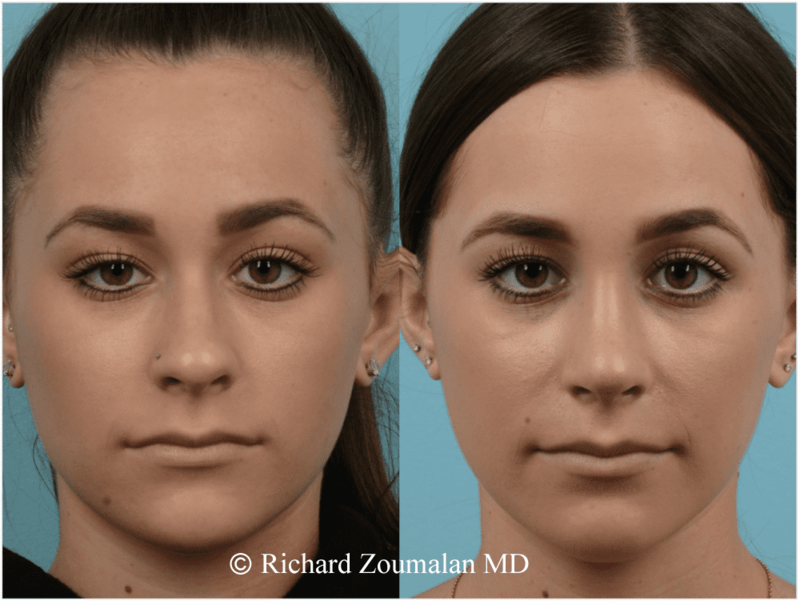 Rhinoplasty can also have functional (breathing) improvements which can improve sleep, exercise, decrease frequency of infections, and improve overall quality of life. 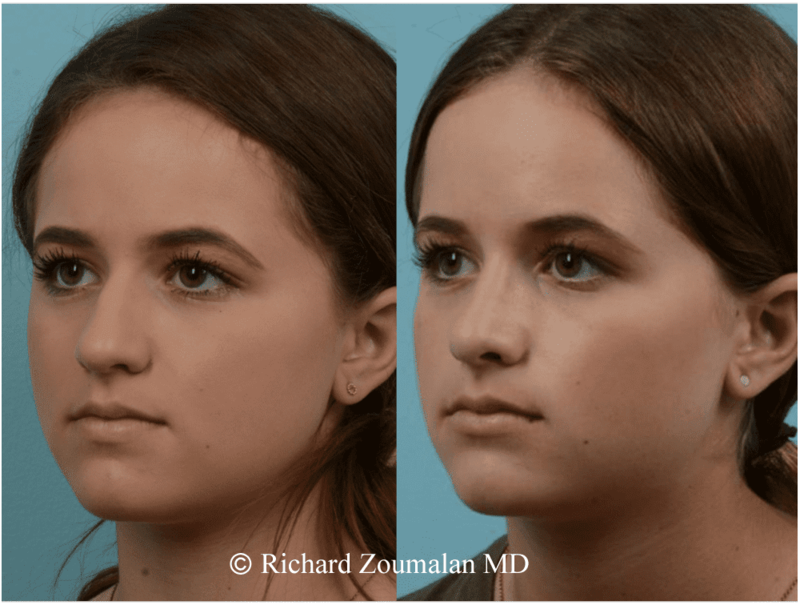 Contact us for more information on teenage rhinoplasty in Beverly Hills. 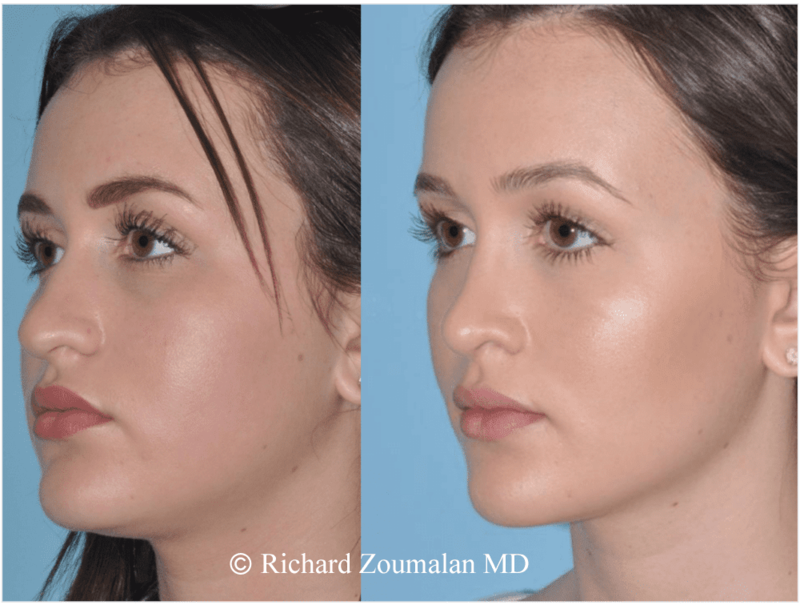 You can also view our Rhinoplasty Before and After Pictures.